Value Tyres sell premium tyres at budget prices. 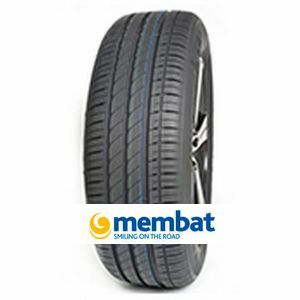 We are an online retailer offering cheap tyres online. Choose your tyre, choose your local fitter and when you would like to visit, place your order and then have your tyres fitted on your chosen date. You can buy cheap car tyres online which can be fitted at a Value Tyres approved fitter local to you, or have them delivered to your door. Our great tyre prices are all inclusive. There is nothing extra to pay at the fitting centre. Our service is simple and friendly. If you should need advice, we are here to help, please contact one of our knowledgeable, friendly staff. At Value Tyres, we sell high quality tyres at budget prices. Whether you're looking for a specific brand such as Continental, Michelin, Pirelli or Dunlop, we'll make sure our online selection fits your every need. Our cheap car tyre prices set us apart from others within the industry. As one of the UK's largest online retailers our expert staff and team of fitters are dedicated to ensuring quality is our number one priority. We understand how important our service is to you and we strive to provide excellent customer service at all times. 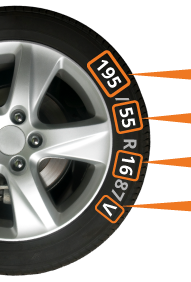 We work with over 850 tyre fitting centres operating within the UK. Simply buy your car tyres online with us; whether budget tyre or a big name brand such as Pirelli, Michelin or Continental. Our team can have your order delivered to a fitter that is convenient for you or delivered to your home address. The fitting service includes the tyre, a new valve, wheel balance, old casing disposal and VAT. It took all the worry away. My husband ordered the tyres, all I did was turn up! An eventful F1 race at the @F1NightRace this weekend! Anyone agree with Ferraris' insight to the start, both taken off by Verstappen?